There are areas of your home that rarely get cleaned. This is usually either because you just forget about them or they're just too difficult to get to. 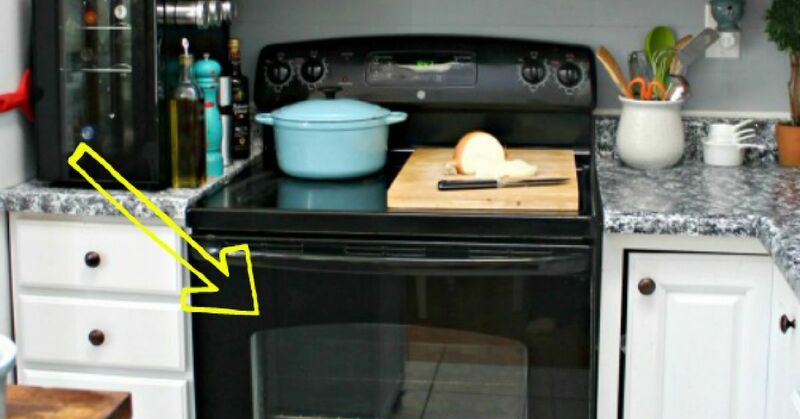 Take the glass in your oven door, for example. How in the world are you supposed to clean in between the panes of glass? And how do you make your hardwood floors shine without dousing them with harsh chemicals? Are these things even possible? Never fear! 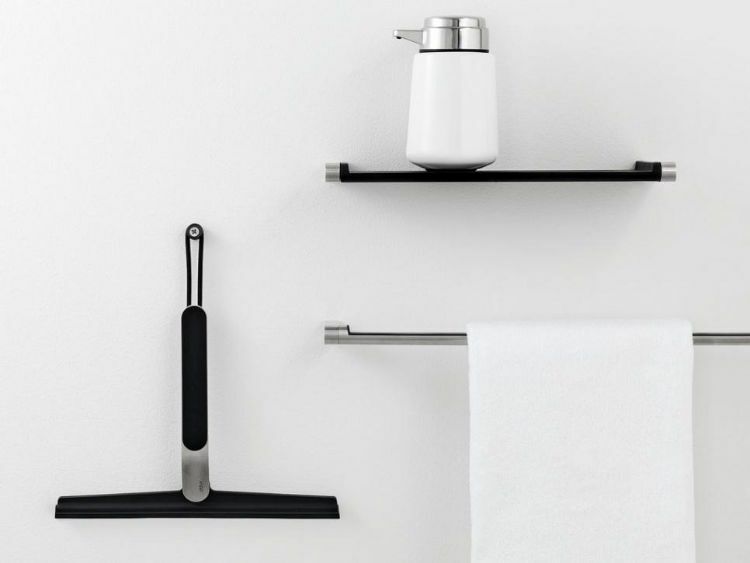 We've compiled a list of some of those seemingly impossible places to clean, and we've discovered excellent -- and often surprising -- ways to make just about every part of your home look like new. You probably clean the front of your oven door and the inside of your oven, but that space between the glass on the door is often neglected. It has nothing to do with being lazy; it's just not an area that's convenient to clean. But there is a fairly easy way to get rid of that between-the-glass gunk. You'll have to start by locating the screws that hold together the two sides of your oven door. Unscrew those, pop open the door and you're ready. 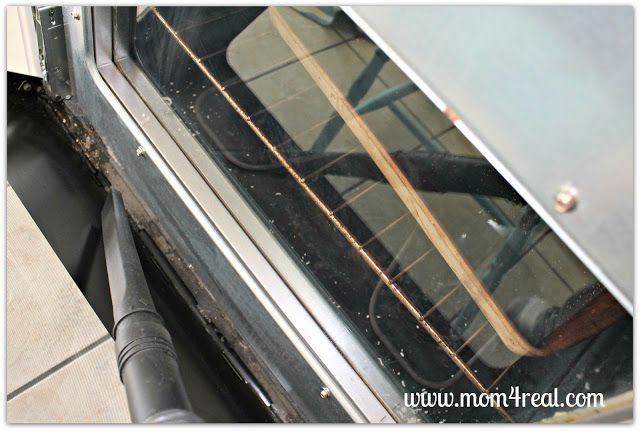 Use a vacuum hose to get out any loose crumbs, and then use window cleaner or de-greaser to clean the glass. After the gunk is removed, reconnect the two sides of the door and tighten the screws back into place. Unless it starts to develop an odor, you probably rarely think about cleaning your mattress. Considering you sleep on it every single night, you definitely need to pay attention to this cesspool of night sweat. 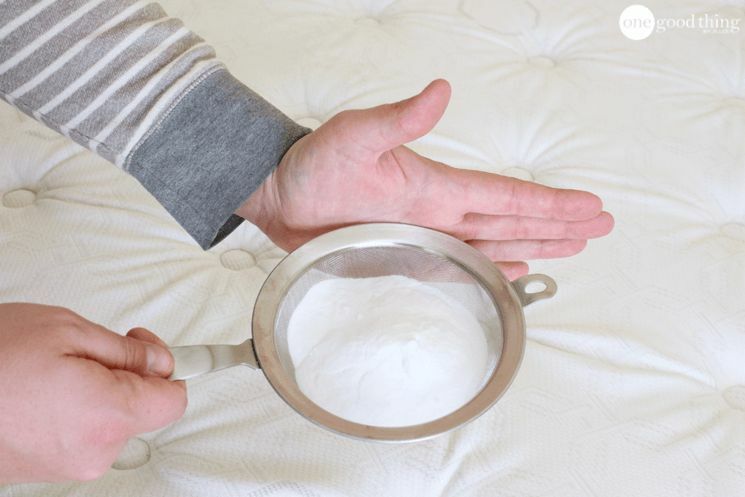 You need only two ingredients and a vacuum to refresh and clean your mattress. Just mix a cup of baking soda with about 5 drops of your favorite essential oil, sprinkle the combination over your bare mattress and wait for at least an hour. Then run a vacuum over the mattress to get rid of the leftover powder. You can now sleep soundly without the fear that your mattress might trigger a CSI team with a blacklight. Keeping your air vents clean is a good habit to get into, especially if you have allergies. If you don't clean them every once in awhile, dirt will start to build up between the slats and blow out into your house. But don't go to all the trouble of removing the vents from the wall to clean them. 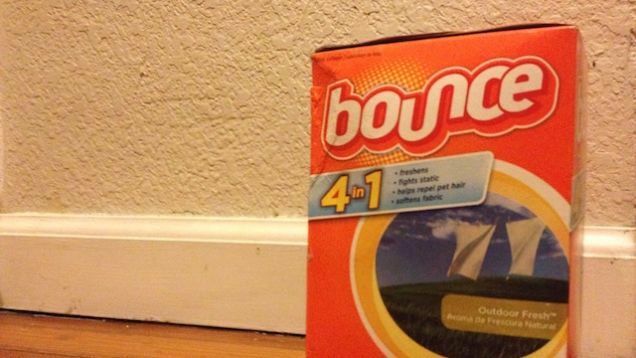 Just grab a butter knife, a clean cloth and an all-purpose cleaner of your choice. 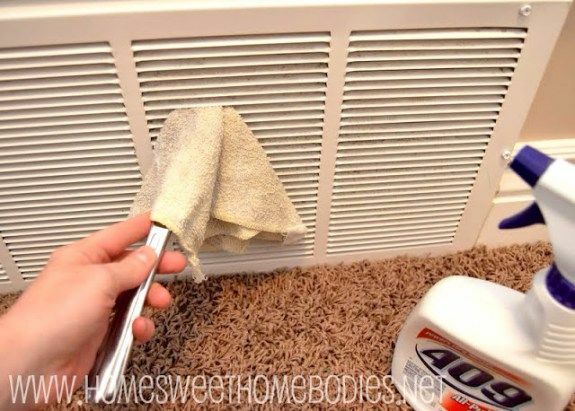 Spray the vent with the cleaner, wrap the cloth around the blade of the knife and slide it between the slats of the vent. You might have to reposition the cloth a few times depending on how much dirt it's picking up, or you can trade it for a clean cloth if it's getting too dirty. Most of us try to clean our stove burners by scrubbing them, right? With everything that ends up burned on them, what else can you do? Well, as one blogger discovered, scrubbing your burners doesn't actually provide the thorough clean you're expecting. 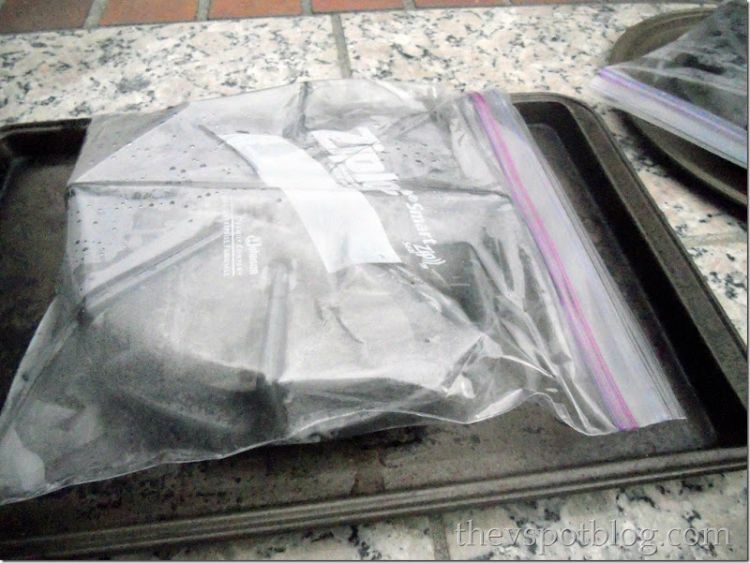 Instead, you should pour 1/4 cup of ammonia into a large Ziploc bag and seal your burner in there with it. Leave it for several hours (overnight works best) to let the ammonia fumes do their work. When you open the bag and remove your burner, the mess should wipe right off with a damp sponge or cloth. Since they're not at eye level, baseboards tend to be forgotten when you're dusting other surfaces throughout your house. But when dust settles, it's often going to collect on one of the lowest areas. You could run the hose of your vacuum along the baseboards to clean them, but a more effective solution is to use dryer sheets. You can crawl around and take care of this situation by hand, or you can attach a dryer sheet to a broom and wipe it along your baseboards. Not only will this clean them, but it also helps prevent more dust from gathering immediately. You probably run a cloth over your computer keyboard every once in a while, but how often do you really clean it? Windows Central provides a simple tutorial for cleaning every inch of your keyboard. 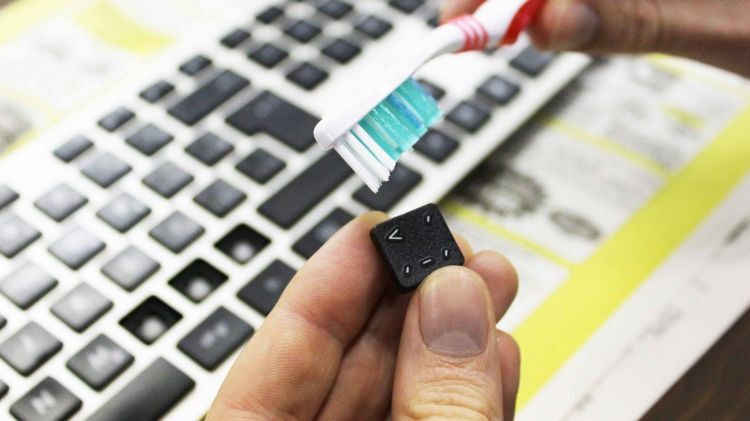 Start by using compressed air to blow out any excess dirt, wipe down the keys with a little rubbing alcohol and then remove the keys to scrub each one with a toothbrush. Just make sure to put the keys back in the right places! If you have a glass door on your shower, then you've probably noticed the water stains and gunk that build up on the glass over time. Before you haul in the glass cleaner and a bucket of supplies, try a simpler solution. Keep a squeegee in or near your shower, and give it a quick pass over the door after every shower to help prevent buildup and keep your glass door shiny and clear. Everybody knows what an aerator is, right? For those of you who don't know, an aerator is that little screen at the bottom of your kitchen faucet's spout. So when your water is having trouble flowing out or looks a little dirty, it's because the aerator is clogged. The easiest fix for this problem is to remove the aerator, soak it in vinegar and then use a toothbrush to clean away any excess debris before reattaching it. This tutorial takes you through the steps for removing and reattaching the aerator. If you don't put much thought into frequently cleaning your coffeemaker, then you should ask yourself how much disgusting gunk you've been drinking all this time. If you don't clean and sanitize your coffeemaker, all of the buildup in there is leaking out into your coffee. A quick way to take care of the issue is to fill the coffeemaker about halfway with vinegar and run the brewing cycle. 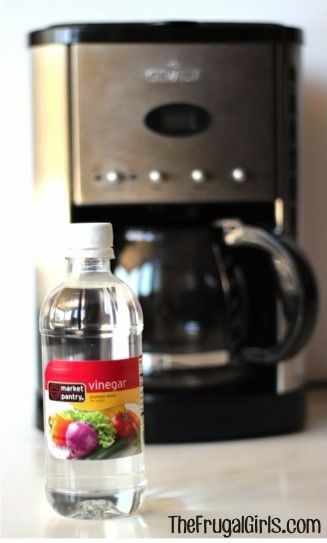 Pour out the brewed vinegar and fill the machine with water. Run the brewing cycle with the water -- repeat this step a few more times to remove any traces of a vinegar taste. Now your coffeemaker is clean, sanitized and ready to brew a fresh pot. There are so many products out there for polishing your hardwood floors that it's difficult to decide which ones work the best. You can try any number of store-bought cleaners, or you could try a more natural remedy. 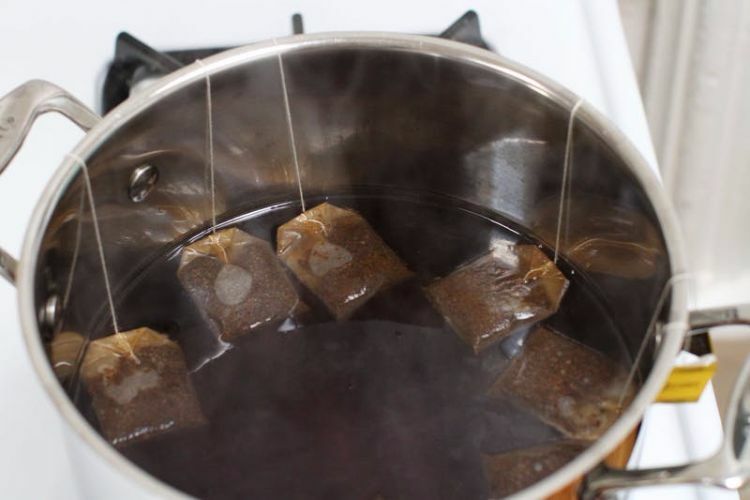 Steep 8 bags of black tea in boiling water for 10-15 minutes, let it cool, dip in a clean mop or rag, and begin to scrub your floors (make sure you go in the direction of the grain). The tea will help polish your floors and hide any scratches in the wood. If you've been taking an "ignorance is bliss" approach to cleaning, it's past time to stop. Armed with this list, you're ready to tackle all of those difficult-to-clean areas of your home. But first, share this list with your friends on Facebook so they too can quit living in denial that their house might be dirtier than they thought.